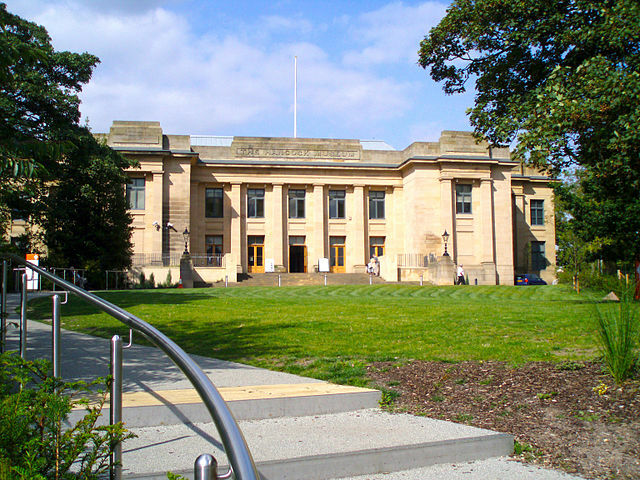 The Great North Museum is located next to Newcastle University and features both permanent and changing exhibitions. Children will love 'The Living Planet' which tells the story of various wildlife and their habitats. Other permanent exhibitions include Hadrian's Wall, Fossils Egyptians (including mummies) and World Cultures. There are often free events during weekends and school holidays too. Find out more here. 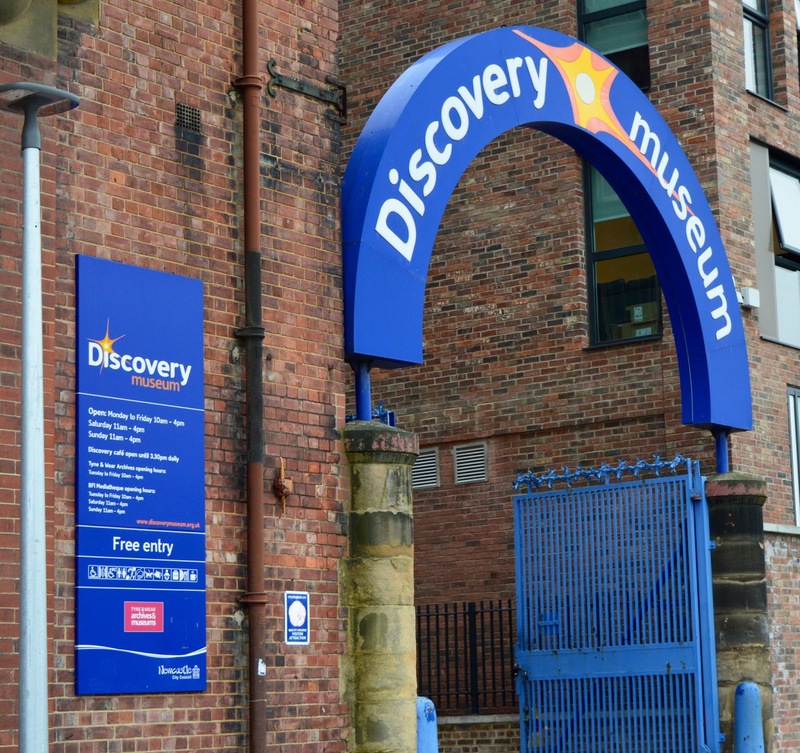 You will find the Discovery Museum not far from Newcastle's Central Train Station. Spread across a few floors, it's the perfect museum to enjoy some hands-on fun whilst learning about the history of our great city. 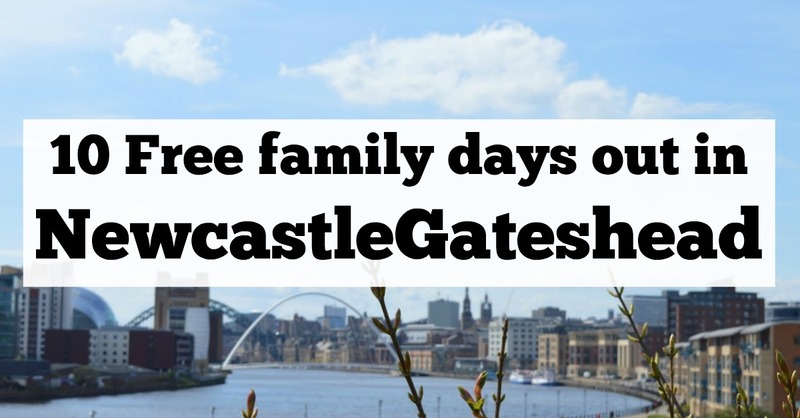 Expect steam-powered ships, the Newcastle Story, Working Lives, Story of the Tyne, A Soldier's Life, a Water Play Area, Steam Engines, a Science Maze and more. The Discovery Museum also hosts some fantastic family events that are well worth checking out. The Tyneside Cinema can be found on Northumberland Street in the heart of Newcastle. As the last remaining Newsreel theatre to be in operation in the UK, it has important significance and a visit is like stepping back in time. 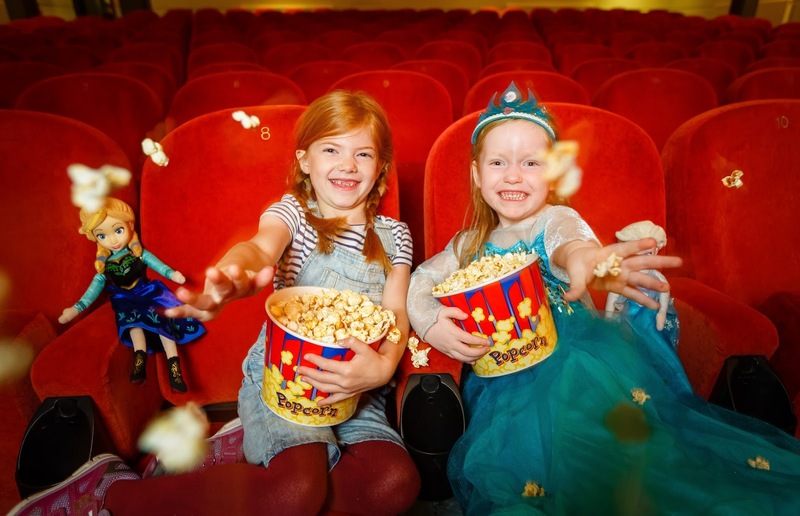 The theatre offers free Newsreel shows every day at 11:15am and free behind the scenes guided tours every Monday, Tuesday, Friday and Saturday at 11am. Find out more here. 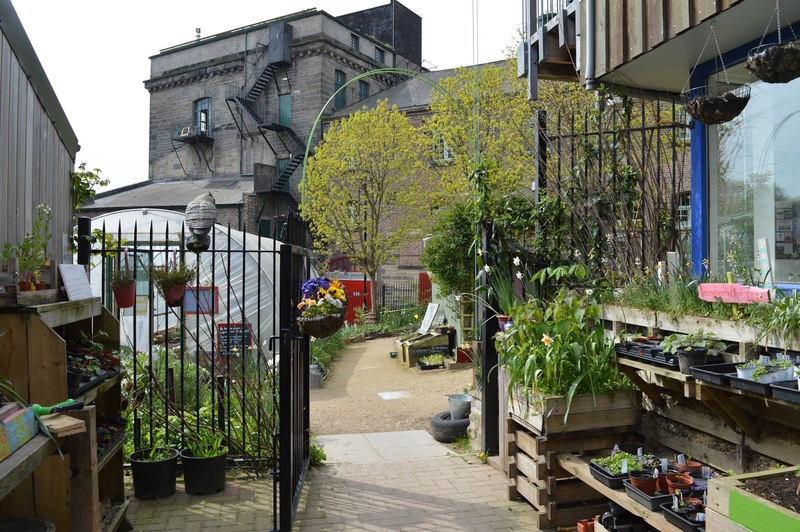 You'll find Ouseburn Farm next to Seven Stories in the 'creative hub' of Newcastle. 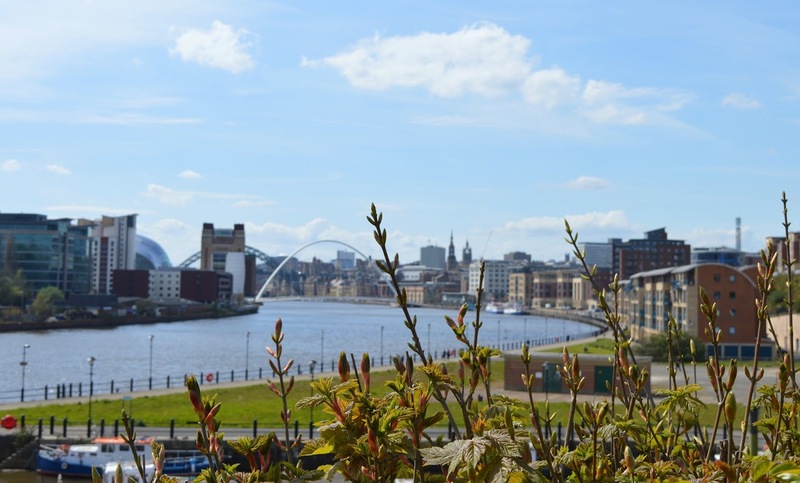 It's a nice walk along the Quayside to the farm or catch the Quaylink bus. The community farm is small but they manage to squeeze a lot in from Sheep, Cows and Goats to smaller animals like Chinchillas and Tortoises. There's a nice farm cafe and shop too. Find out more here. 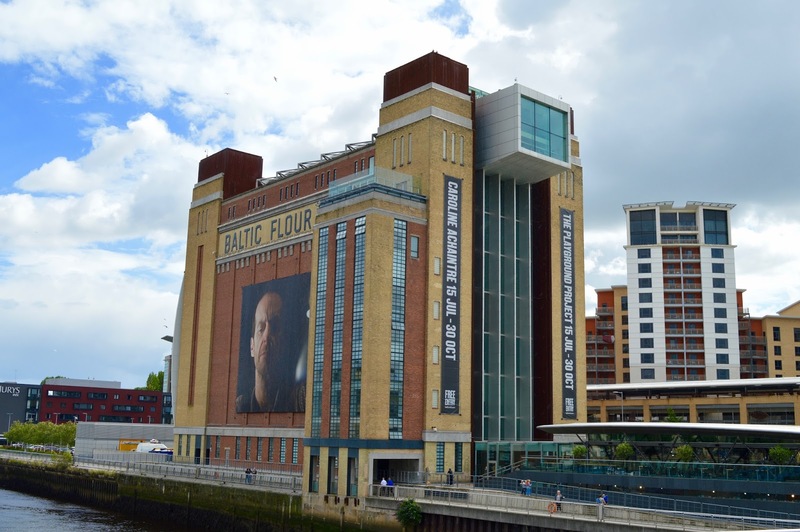 The Baltic Centre for Contemporary Art sits on the Gateshead side of the Quayside and you won't miss the imposing industrial building. Home to thought-provoking and cutting edge exhibitions that change regularly, the galleries are always home to something interesting to see. Our children love the super fast lifts and the viewing platform will give you superb views across the Tyne and possibly the best view of Newcastle's famous bridges. There are free explorer guides for kids and family crafts across the weekend. Find out more here. The Newcastle Quayside is a wonderful place for a stroll. Take in Newcastle's famous bridges (you might even see the world's only tilting bridge in action) or take a seat and watch the world go by. In the Summer months, the Quayside has it's very own beach with free deck chairs and buckets and spades to use. There's a bustling market with local traders on a Sunday too. 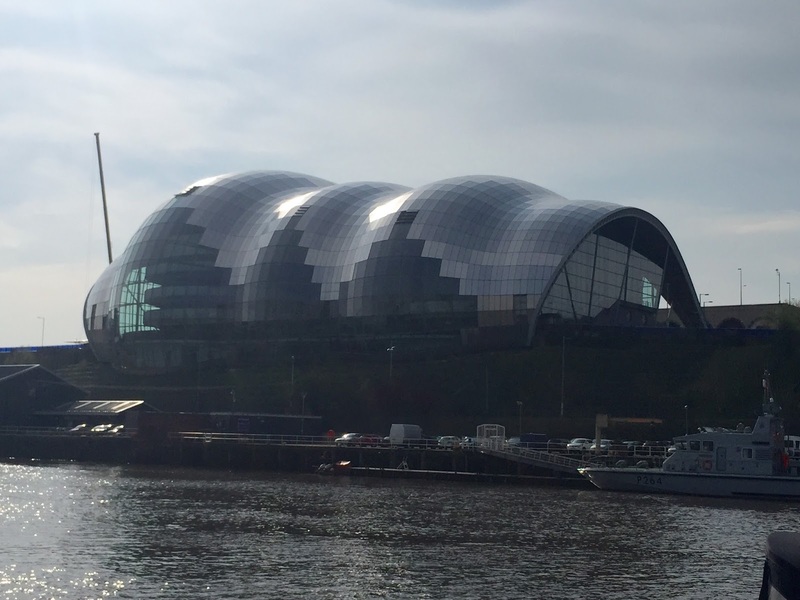 The Sage Gateshead is an iconic building on the banks of the Tyne. You don't need to be visiting an event to take in the wonderful views or explore the building and entry is free. There's a free small play area, there's lots of space to run about and occasional free workshops and events. Find out more here. 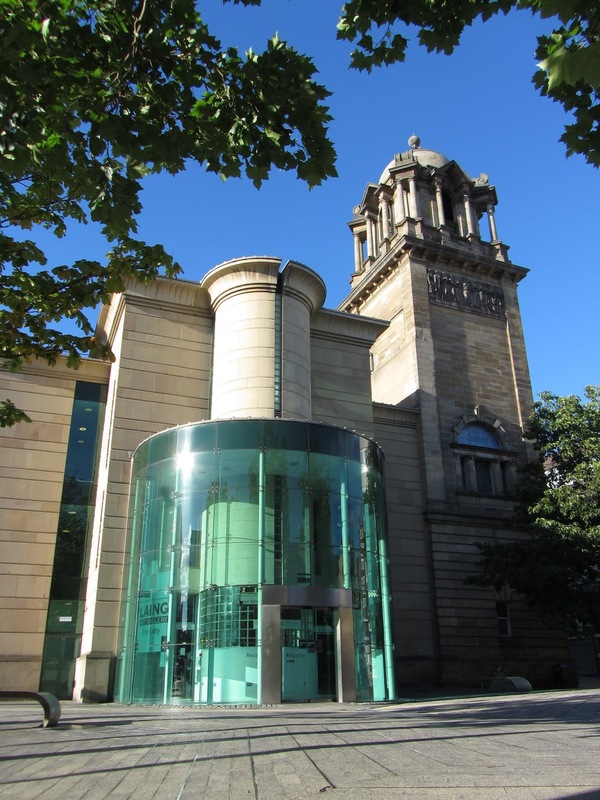 The Laing Art Gallery is a hop, skip and a jump away from Northumberland Street. The free gallery features permanent and changing exhibitions including an exceptional collection of British oil paintings, ceramics, silver and glassware. The gallery features a special under 5's area where children can run around, dress up and explore. Find out more here. Exhibition Park is a lovely open space in Newcastle, just behind Newcastle University. There are two croquet lawns, two tennis courts, a basketball court, a children's playground, boating lake, crazy golf and skatepark. 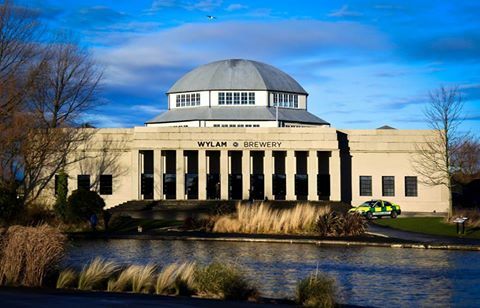 You can also pop into Wylam Brewery for lunch or a drink. Find out more here. Jesmond Dene is a leafy suburb of Newcastle and a lovely place to spend the day with kids. There's a play park, picnic area, lots of grass, a land train, 'Pets corner' where you'll find lots of animals plus lots of woodland walks. There's a cafe and usually an ice cream van too. Find out more here. Looks like a great place to visit with so many free things to do with the kids. Discovery Museum sounds great fun.